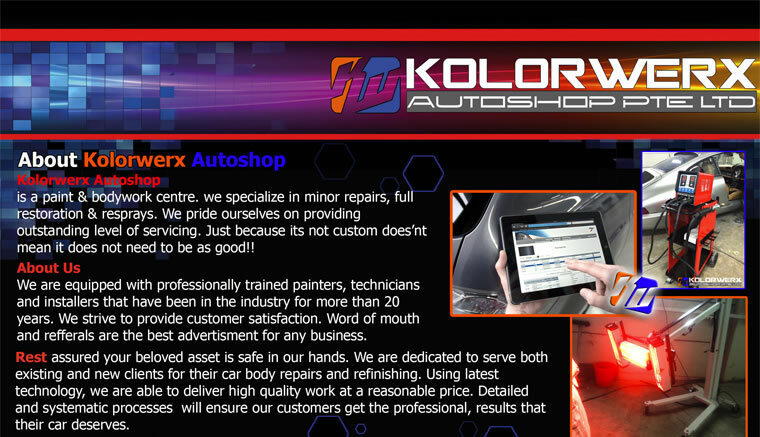 At Kolorwerx Autoshop,they are dedicated in serving both existing and new clients for their car body repairs and refinishing needs. Using only the latest technology, they are able to deliver high quality work at a reasonable price. Restored a 9 year old white Volkswagen Beetle convertible, of the second generation Beetle, in my view a beautifully designed unique looking car.